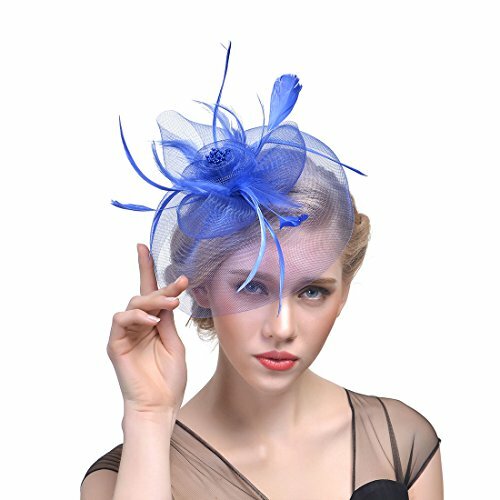 Attending 1920s themed wedding ,or going to a evening party/company party,this headpiece will shows the best and the most beautiful of you. If you have any questions about this product by Zhisheng You, contact us by completing and submitting the form below. If you are looking for a specif part number, please include it with your message.